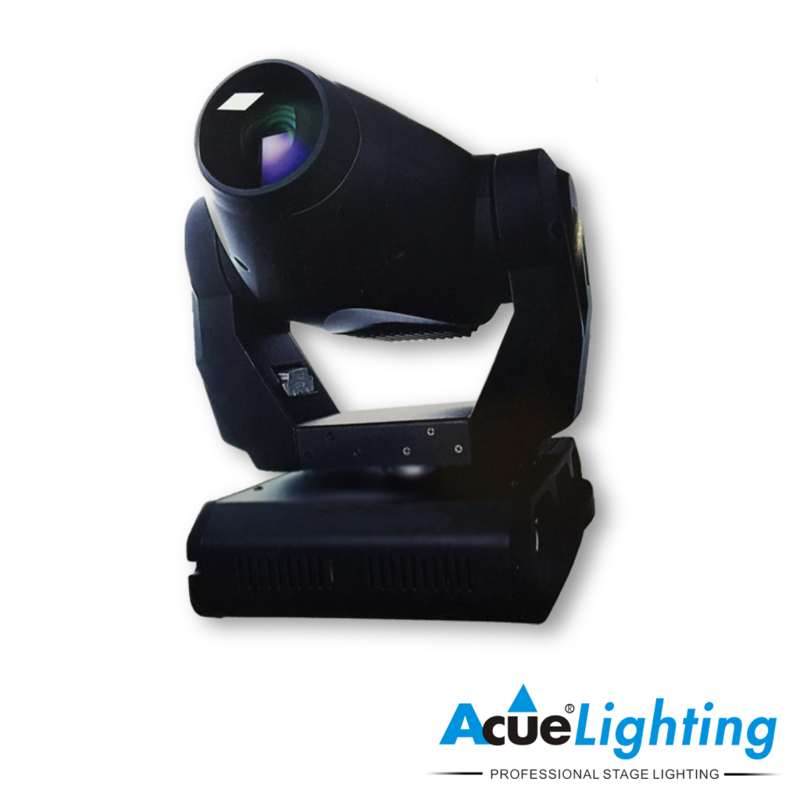 The Acue Lighting Glow K300 is our flagship 300W LED Spot Moving Head. 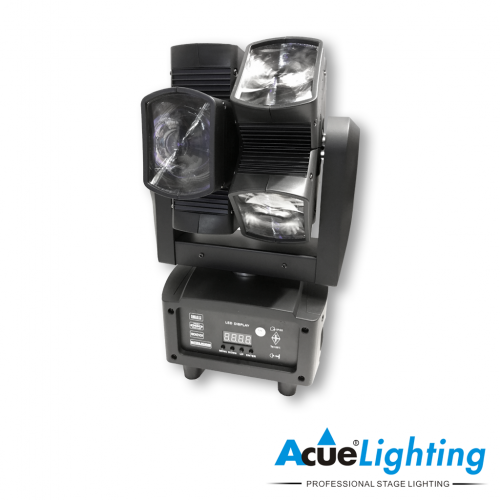 It features automated zoom and focus, 2 gobo wheels and 1 static/1 rotating gobo wheel with glass gobos. 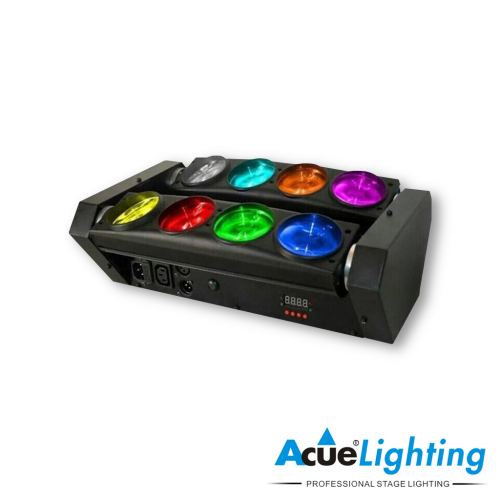 The Glow K300 also features a linear dimmer and electronic shutter control. 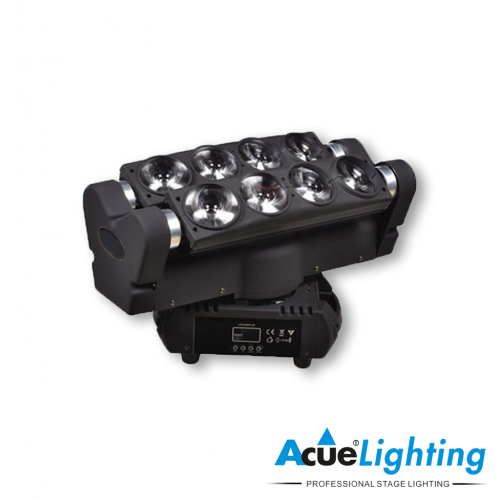 The 300W LED Light source is equivalent if not brighter than a 575W/700W discharge lamp from traditional moving head fixtures. 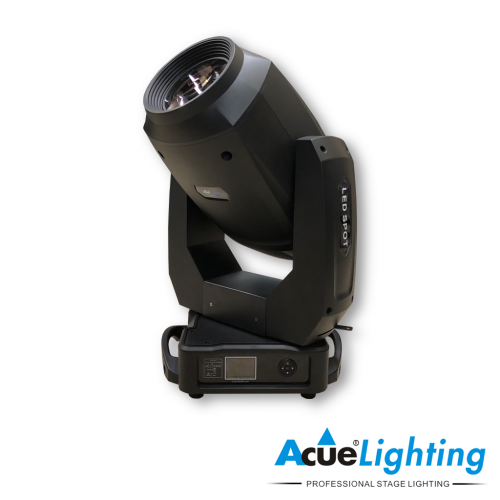 The power and versatility of the Acue Glow K300 makes it an ideal fixture for stage and permanent installations in clubs, venues or concerts.